Whether you’re interested in a scenic paddle or a west coast adventure, see it your way. 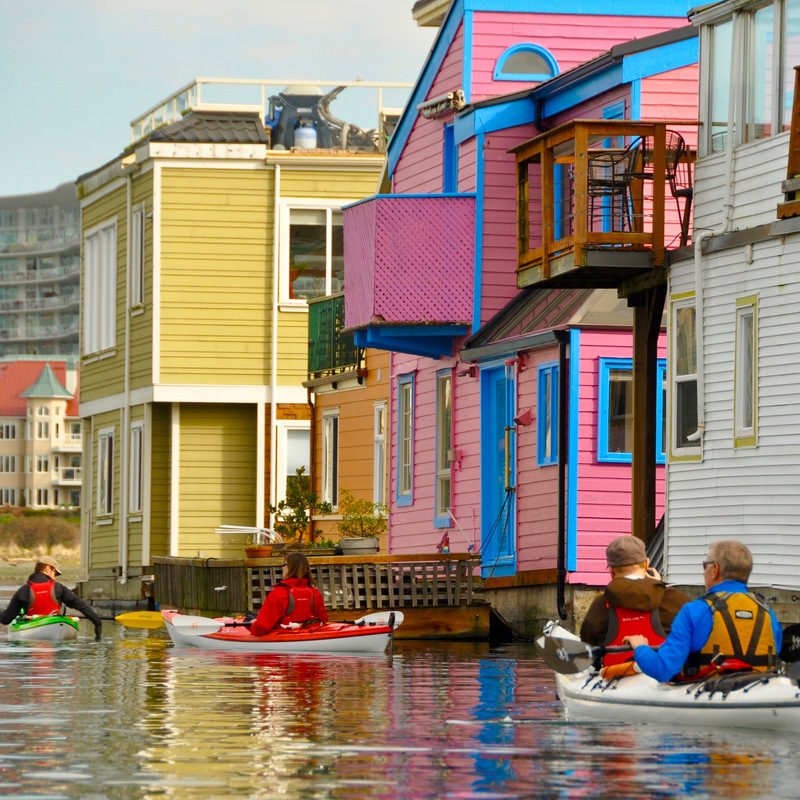 Located in Victoria, British Columbia on beautiful Vancouver Island, Ocean River is one of the premier speciality kayak and adventure companies in North America. 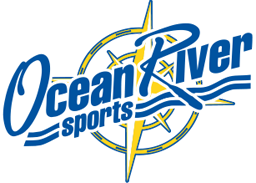 With over 37 years in the business, Ocean River includes an outstanding retail store, kayaking school, kayaking and adventure tours, kayak, canoe and SUP rentals and a performance paddling club. Not sure what adventure works best for you? Give us a call to learn more. 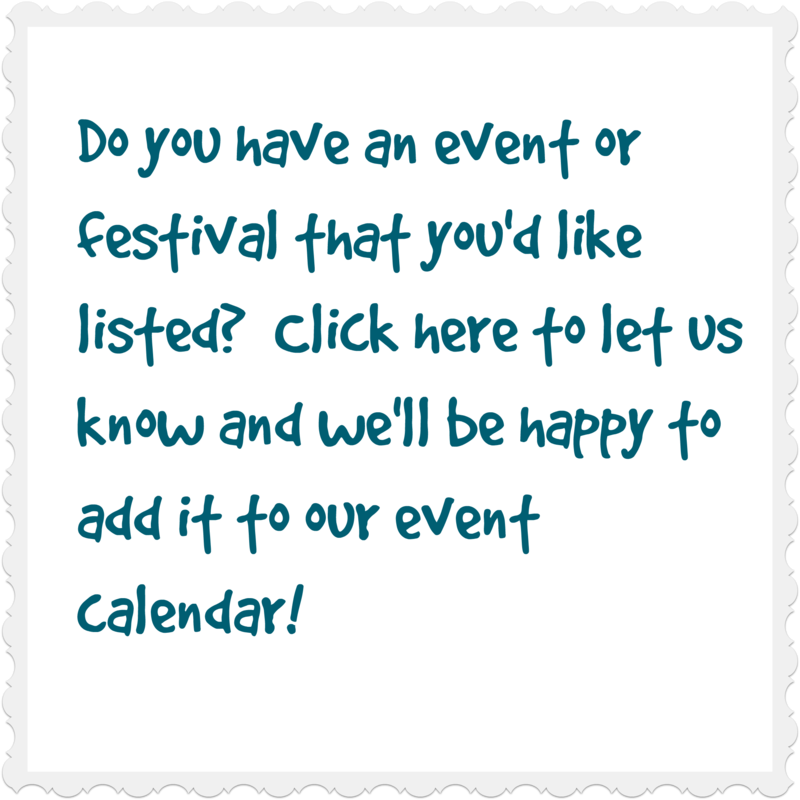 CLICK HERE FOR THEIR UP-TO-DATE LISTING OF TOURS INCLUDING TIMES, DATES AND PRICES!